Susan G. Komen® - Los Angeles County Affiliate - Email - April Newsletter: National Minority Health Month, Volunteer Appreciation Week & More! Our Bold Goal is to reduce the current number of breast cancer deaths by 50% in the U.S. by 2026. 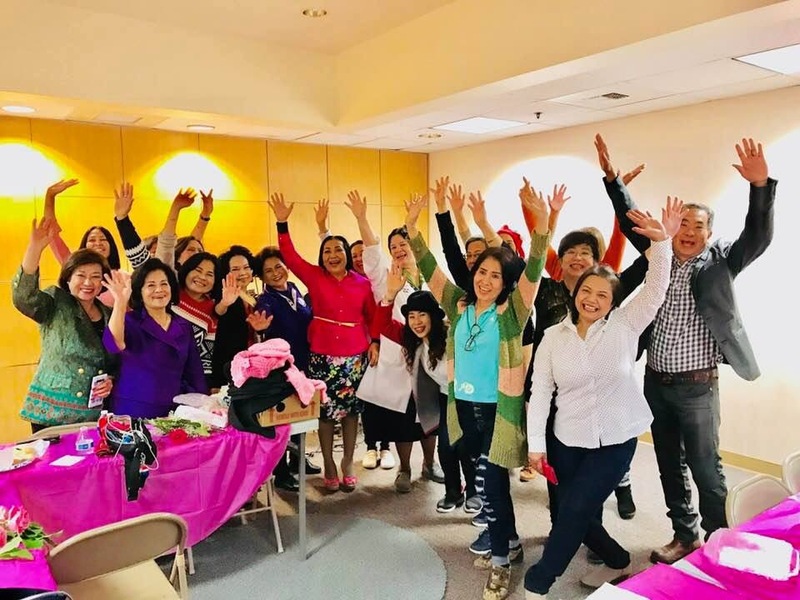 Susan G. Komen LA County’s grant recipient Orange County Asian and Pacific Islander Community Alliance (OCAPICA) prioritizes a comprehensive breast cancer continuum of care with objectives of increasing access to coverage, new diagnosis assistance and patient navigation. Thai women and families were provided with distinct services including enrollment in BCCTP, Covered California, Medi-Cal and/or Medicare. Patient navigation services included educating family members, finding another facility for a second opinion and weighing out options for treatment. OCAPICA demonstrates how necessary a patient navigator is across services needed by patients, survivors, and families touched by breast cancer. 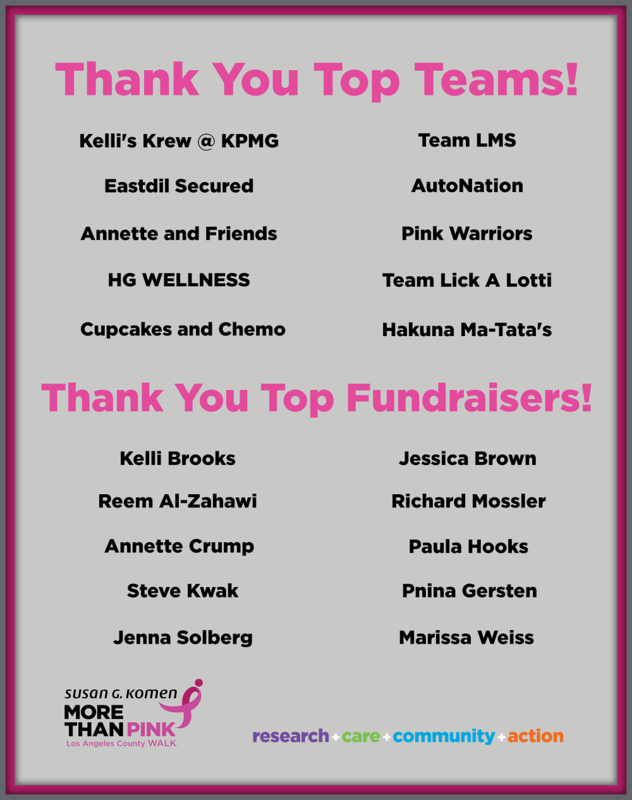 THANK YOU FOR SUPPORTING OUR FIRST ANNUAL MORE THAN PINK Walk™! Follow Susan G. Komen LA County (@komenla) on Facebook, Twitter and Instagram to check out photos from our MORE THAN PINK Walk event! BUT…showing that YOU are MORE THAN PINK is Not Over! The Walk may be over at the Dodger Stadium, but there is still time to raise funds to meet our goal! Every dollar raised contributes to our mission to provide breast cancer services and resources for our LA community. The deadline to raise funds is Saturday, April 6th! Share your fundraising page link through text, email and social media today! Did You know that many companies will match their employee’s donations? Contact your HR department today to learn about your company’s matching gifts program! Don’t forget that all individuals who fundraise $100+ will be eligible to receive a gift! Check out the Recognition Program Items below that you could redeem in a few weeks! Visit our Fundraising Recognition page for more information. National Volunteer Appreciation week is April 7-13 and we want to take a moment to acknowledge, celebrate and thank our Susan G. Komen LA County volunteers! Susan G. Komen is where the end of breast cancer begins, and our volunteers are leading the charge every day. Their passion and desire to help end breast cancer forever is at the forefront of all that they do and without them, the Komen organization wouldn’t be what it is today. Whether they are stuffing envelopes, coordinating walks or educating their community about breast health, our volunteers are the life-blood of Komen! Their passion and desire to help end breast cancer forever is at the forefront of all that they do and without them, the Komen organization wouldn’t be what it is today. Our volunteers come from all over our community – medical partners, stay at homes, corporate CEOs, kids selling lemonade, the list goes on and on. Each one is a valued member of the Komen family and every task that they complete or role that they take on, no matter how big or how small, is appreciated. Volunteer opportunities are available year-round and/or for specific Komen events. If you are not a volunteer for Susan G. Komen but would like to be, please visit our Volunteer for Komen page or email us at info@komenlacounty.org! 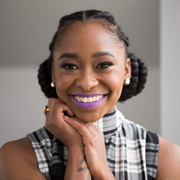 In honor of April’s National Minority Health Month, the Ad Council and Susan G. Komen’s Know Your Girls campaign will be releasing a new video series for social media that helps change the conversation from one of fear of breast cancer, to empowerment around breast health. Stay tuned this month to learn about five black women’s personal experiences and awareness of breast health in a lively round table setting by following Susan G. Komen LA County (@komenla) on Facebook, Twitter and Instagram! Freddie Ransome is a video producer at Buzzfeed Motion Pictures based in Los Angeles, CA. She helped launch a YouTube Show called Ladylike in 2015 and has been creating content for the show since. Iris Beilin is a Panamanian freelance makeup artist, Instagram phenomenon and YouTuber who mixes in humor with her tutorials. 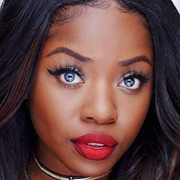 She has over 600,000 Instagram followers and 1 million YouTube subscribers. 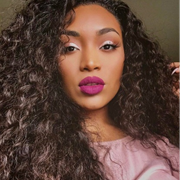 She was ranked number one in Cosmopolitan's 8 Best Latina Makeup Artists on Instagram in 2014, and was named a top Latina beauty vlogger to follow by Latina Magazine. Monica Veloz is a YouTuber whose beauty, makeup, and lifestyle videos have more than 350,000 subscribers. One of her most popular videos, "I Am Too Dark To Be Dominican," has garnered more than 500,000 views. 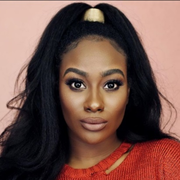 Cydnee Black is a freelance makeup artist for MAC cosmetics who publishes makeup tutorials, hair tutorials, vlogs, beauty, style and advice videos on her self-titled channel, which has more than 650,000 subscribers. 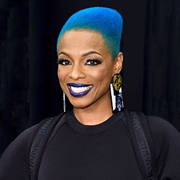 Sharaya J is a musical artist fresh off FOX’s hit show “The Four,” where she earned high praise from the likes of Meghan Trainor, Sean ‘Diddy’ Combs, and DJ Khaled, and holds the record as the longest seat-holder in history. This year marks the 19th anniversary of Wacoal’s Fit for the Cure® program benefiting Susan G. Komen®! 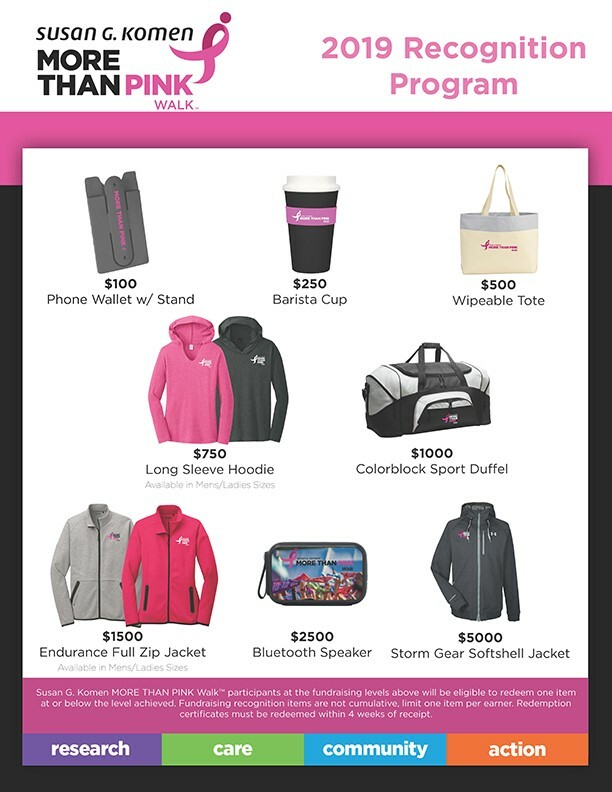 Jan 1 – Dec 31, 2019: For every woman professionally fitted at an event, Wacoal will donate $2 to Komen. Jan 1 – Dec 31, 2019: Wacoal will also donate $2 for every Wacoal bra, shapewear item or b.tempt’d bra purchased at an event. October promotion: $2 will be donated to Komen for each Awareness Bra sold in stores and online at Wacoal-America.com during October. Social Media Promotion: Jan 1 – Dec 31, 2019, Wacoal will donate $1 for every picture posted to Facebook, Twitter or Instagram that features an “I Got Fit” sign in the picture and is tagged with #IGotFit. 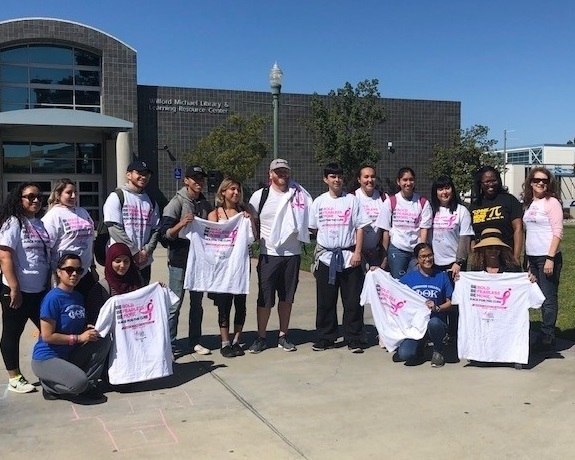 Cerritos College’s 19th annual Breast Cancer Awareness Walk on March 14th raised almost $700! This year’s theme “Celebrate and Educate” focused on celebrating breast cancer survivors and educating participants about breast cancer. Thank you to Cerritos College Health, Physical Education, Dance and Athletics (HPEDA), Student Health Services, and the Employee Development Committee for sponsoring the college’s annual event! Want to host a fundraiser in your community or workplace? 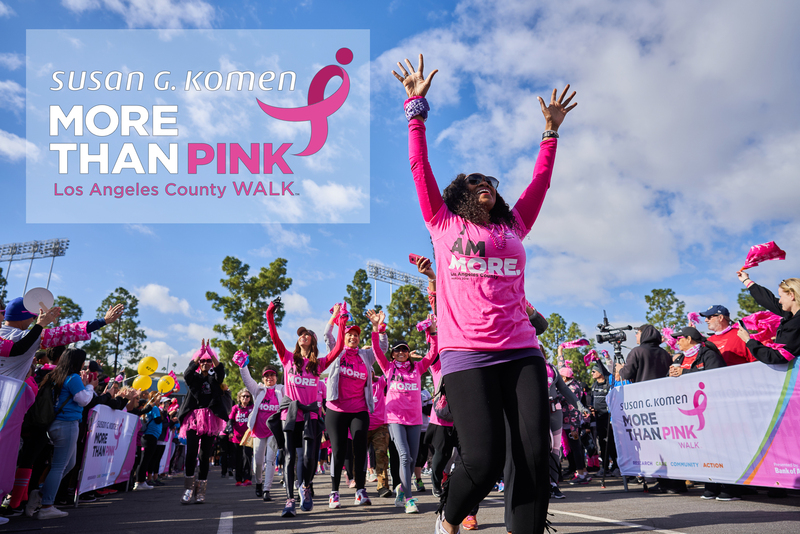 Contact Susan G. Komen LA County today at 310-575-3011 or info@komenlacounty.org to learn how your company can help raise funds to support local breast cancer resources and services in LA County! 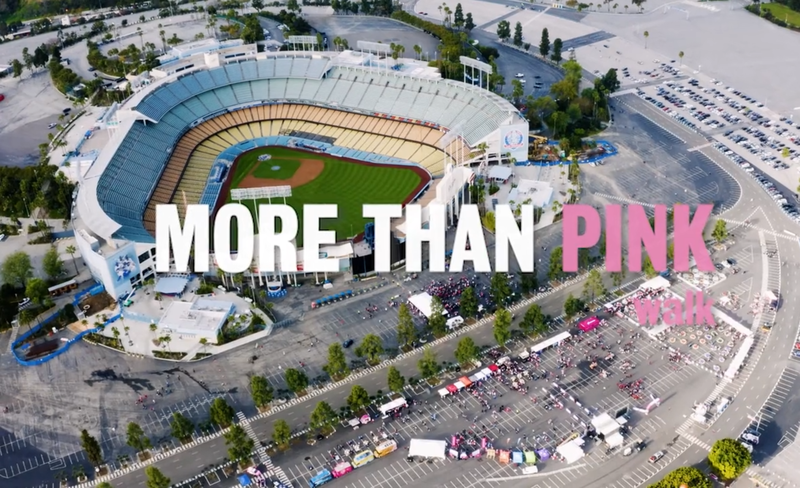 Susan G. Komen Los Angeles County thanks our event day MORE THAN PINK Walk Top Teams and Top Fundraisers for their continuous dedication to the advancement of our Bold Goal to reduce the breast cancer mortality rate by 50% in the U.S. by 2026.